Warface began its life on the PC, where developer Crytek built and balanced the game for an international audience. Once they had their recipe perfected, the studio announced plans to upgrade the game and bring it to the PS4. After completion of its early access release schedule, Warface is now officially available on PS4 and players can pick it up for free. 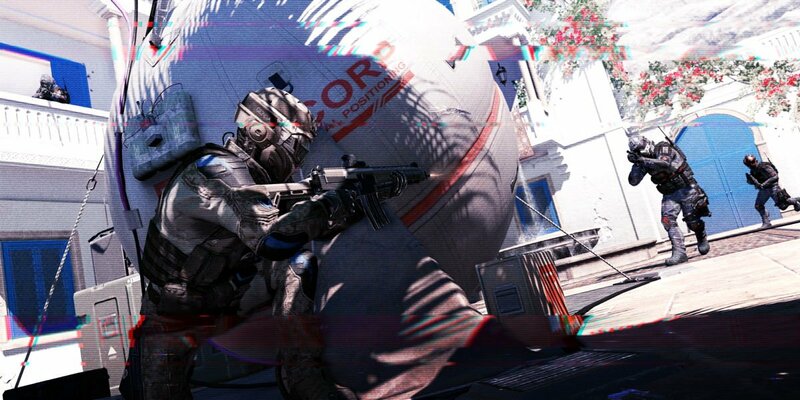 Players can choose to hop into team-based tactical missions against AI or opt into PvP modes across a set of nineteen maps. Crytek also revealed that they have begun production on four additional DLC packs which will add four new raids, three new modes (including battle royale), and up to forty unique maps. For a closer look at the game, make sure to check out the VOD from our recent Warface stream and giveaway.